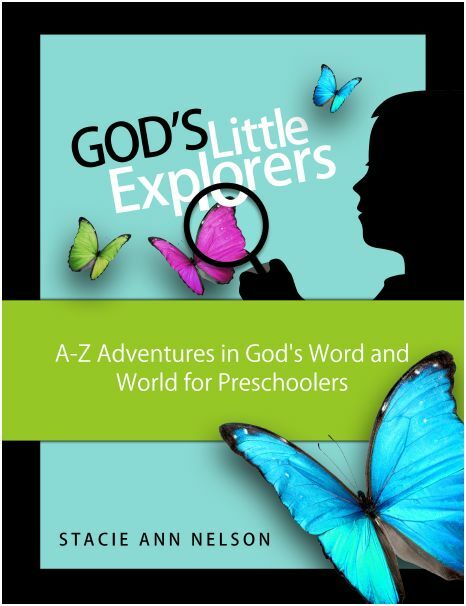 This is the first book in our 12 Books of Christmas: Christmas Books & Activities for Kids series. 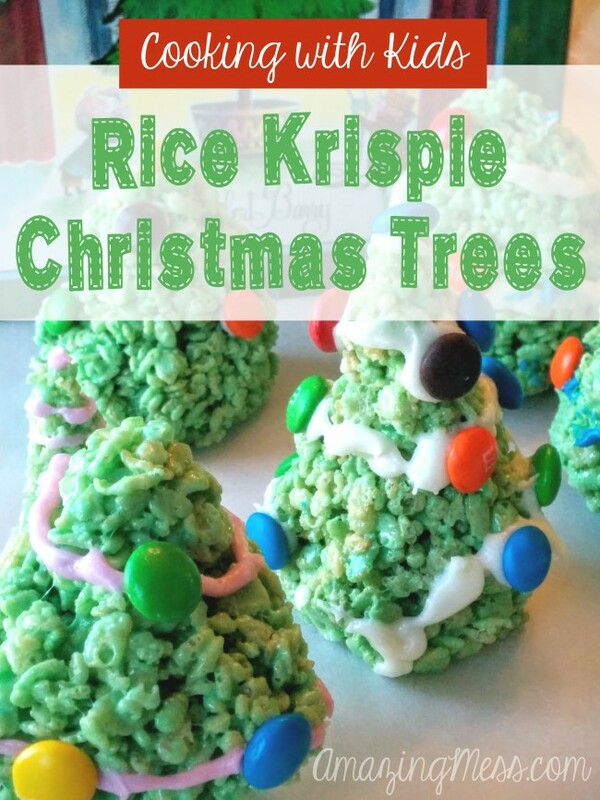 Rice Krispie Treats are such an easy sweet treat to make with kids, but these Christmas Tree Krispies Treats add a fun aspect for your aspiring cook—decorating! 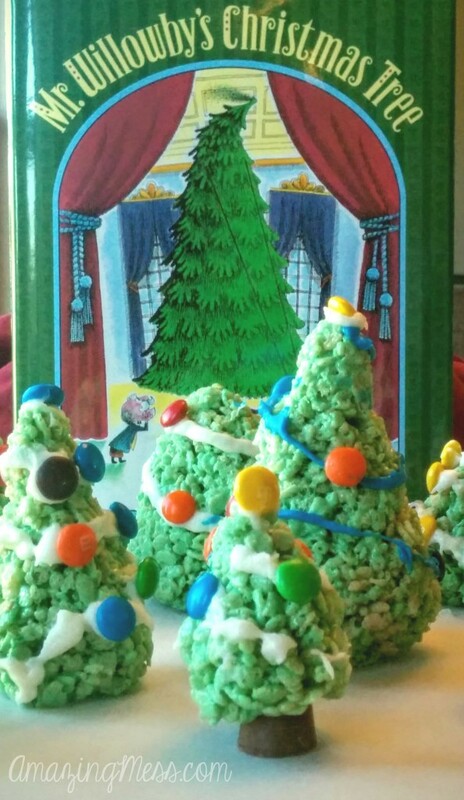 The girls and I chose this recipe to go along as an activity with the book Mr. Willowby’s Christmas Tree. There is just something delightful about the book, and I found myself smiling as I read it to myself. When I shared it with the girls, they loved it, too, and wanted to share it as a read aloud with their friends and cousins. 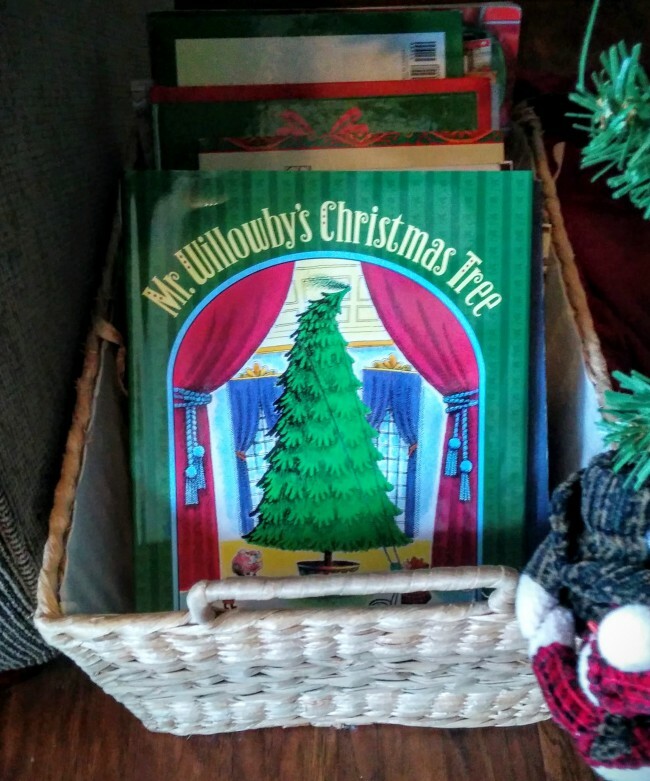 In the story, Mr. Willowby orders a Christmas tree…but the tree is too big. So, he has the top cut off of it by the butler–who gives it to Mrs. Adelaide. It’s just a bit too tall, so she lops off the top and throws it away. Well, along comes the gardener who takes it for his wife. It’s just a bit too tall for their home, so they lop off the top and throw it out. Barnaby Bear discovers it, but it’s just a bit to tall….and so the story goes on and on. 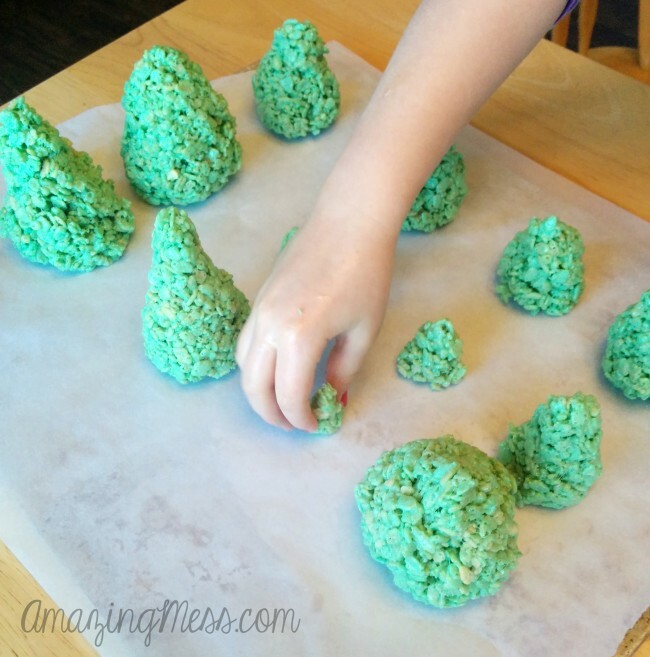 We read the book and then set about making our Rice Krispie Christmas Trees in all different sizes to go along with the story. We had the *big* tree for Mr. Willowby, the itty-bitty tree for the mouse, and many in-between sized trees, too. 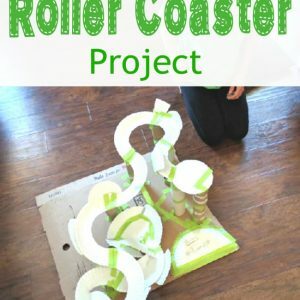 This activity is easily adaptable to a variety of ages, and as long as you aren’t worried about making a perfect tree, you’ll have a lot of fun with this! Add six cups of Rice Krispies cereal to a medium to large sized bowl. Melt 3 tbsp. butter over low heat. Stir in the vanilla. 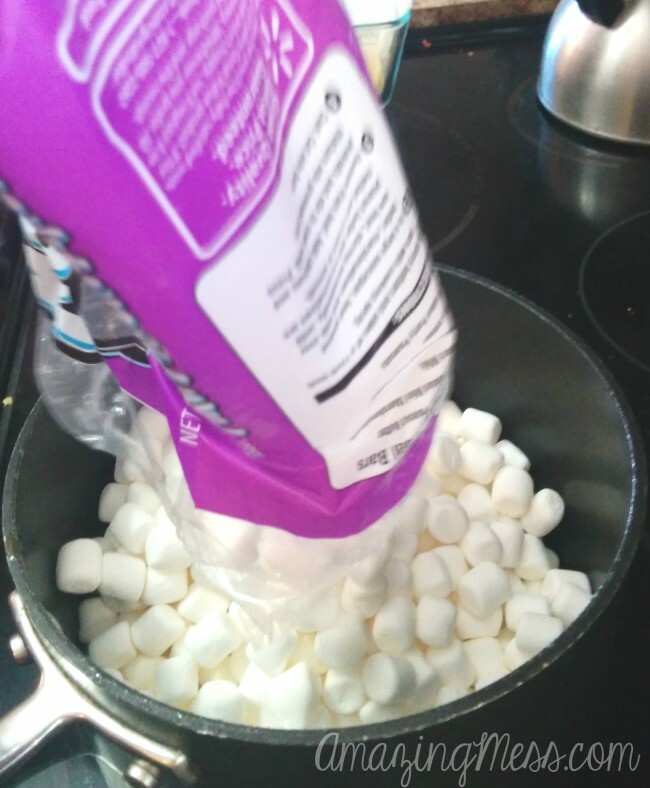 Add the package of marshmallows. Stir constantly until melted. 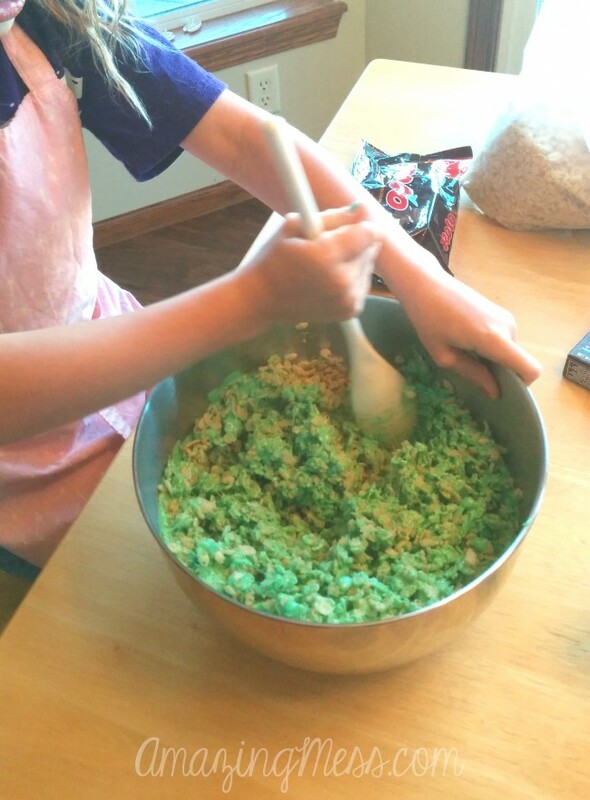 Add several drops of green food coloring until it is the shade of green you desire. 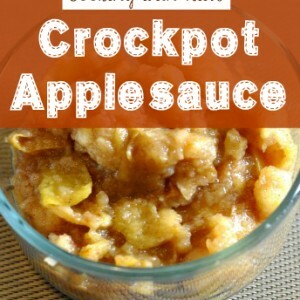 It will lighten slightly once you add it to the cereal. Stir until well-blended. Pour the marshmallow mixture over the cereal. Stir until all cereal is coated with the mixture. Allow to sit for 4-5 minutes until the mixture is cool enough to handle. 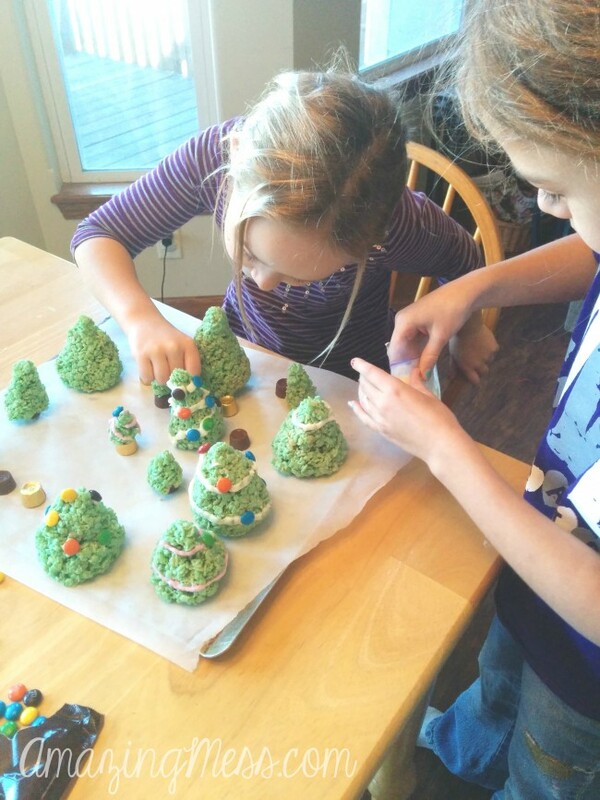 Prepare a cookie sheet or other plate to put the finished trees on. I recommend covering it with parchment paper, but you can also use wax paper. 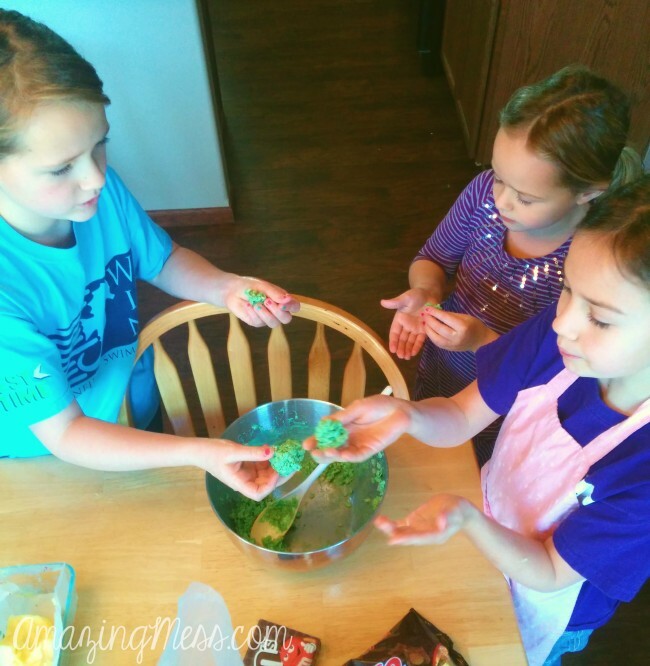 Have your child/ren thoroughly coat their hands with butter before they begin shaping the mixture into a “tree” shape. We made our trees in a variety of sizes to go along with the Mr. Willowby’s Christmas Tree story. 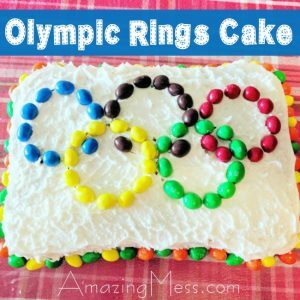 Once we finished, I popped them in the refrigerator for an hour or two to get them to firm up (and stay stuck together)! In the meantime, I mixed up a quick frosting with a bit of cream cheese, powdered sugar, and vanilla. We snipped off the corner of a plastic baggie and filled it with frosting. This allowed the girls to squeeze it out and make a garland around the tree. 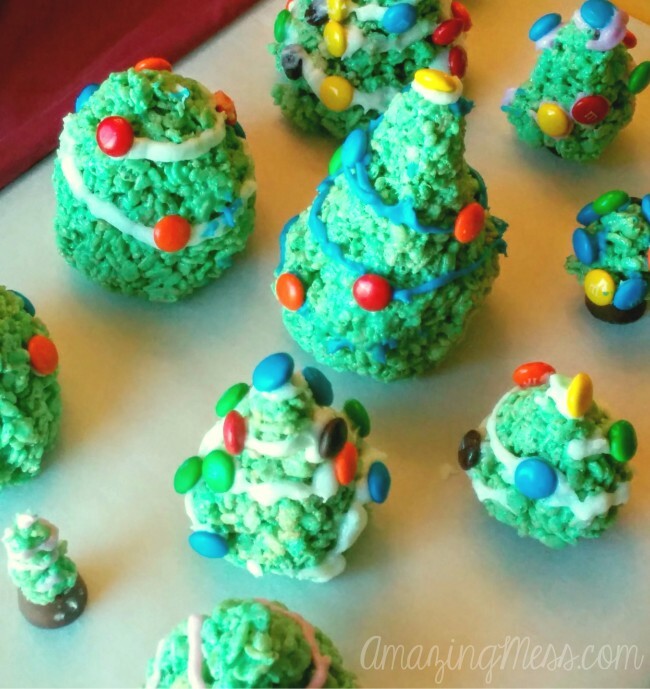 These Rice Krispy Christmas Trees were a blast to make…and they disappeared in just a day. 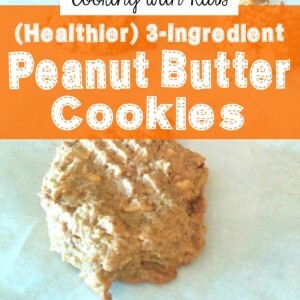 John, my husband, was actually pretty impressed by our cooking projects, so I count that as a success!
) Pour six cups of Rice Krispies in a large bowl.
) Melt butter over low to medium-low heat. Stir in the vanilla and bag of marshmallows.
) 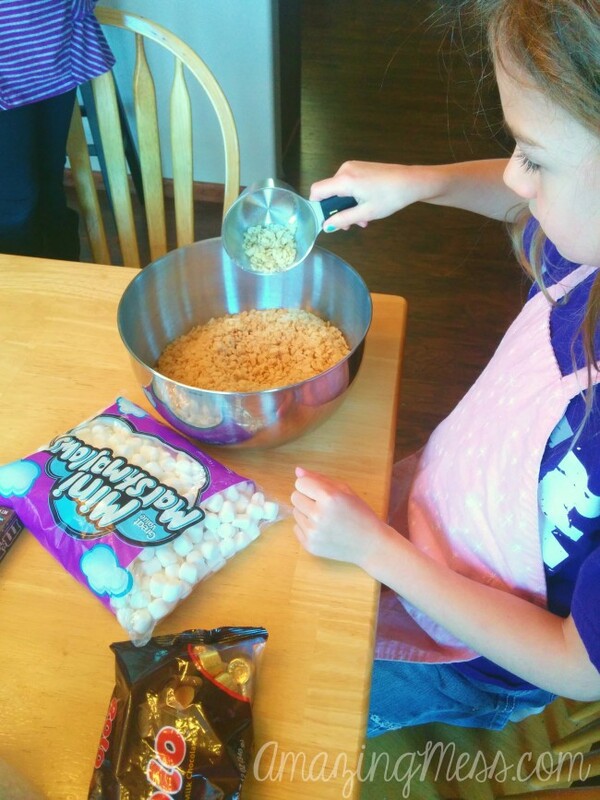 Stir continuously until the marshmallows are completely melted and add desired amount of green food coloring. Stir until blended.
) Pour marshmallow mixture over cereal. Stir until coated. Allow to cool for a few minutes.
) Thoroughly grease hands with butter and begin to shape the cereal mixture into cone shapes.
) Place in refrigerator to cool for an hour or two. 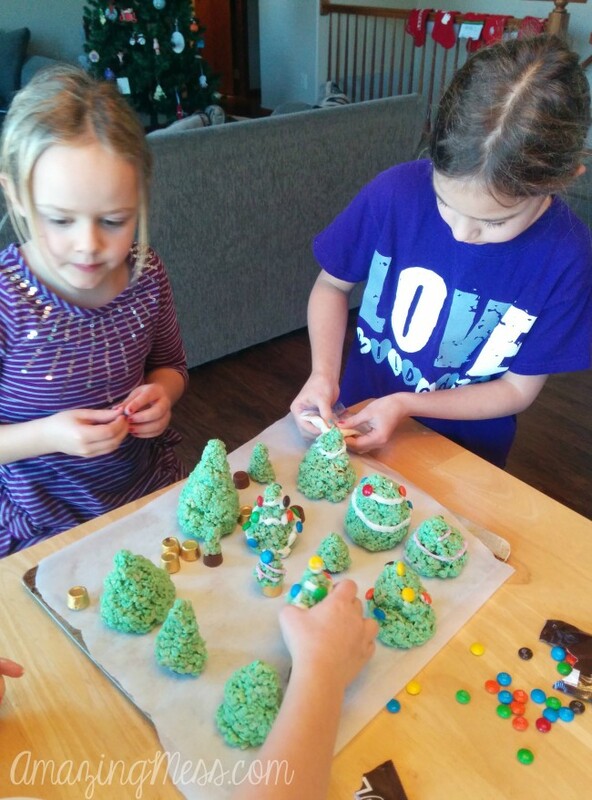 Decorate as desired with icing, sprinkles, and/or candy. Find the rest of our Christmas Books and Crafts (and Activities) for Kids.